Model No: Z024756. 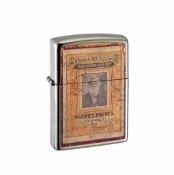 Perfect for the Case Knife or Zippo collector. Gift Box included.